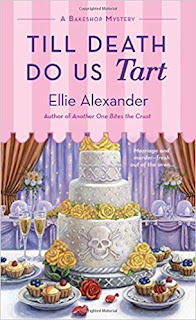 Torte ― the small-town bakeshop no one can resist―is hosting a midsummer night’s wedding where merry-making and murder are served up in equal measure. 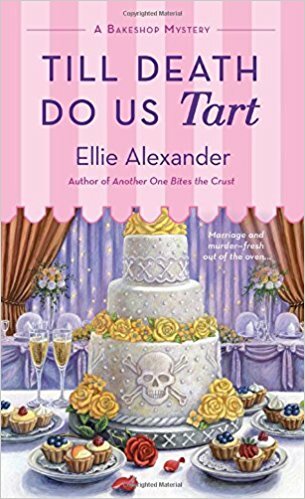 Till Death Do Us Tart is Ellie Alexander's eighth delectable novel in the Bakeshop mystery series. Jules Capshaw has too much on her plate ―and she’s feeling the pinch: the whole town of Ashland, Oregon, is in on the surprise Elizabethan-themed wedding she’s planning for her mom and soon-to-be stepdad. But is her secret scheme half-baked? She’s hiding racks overflowing with sweet treats while Torte is topsy-turvy with a major remodel and the return of Jules’s estranged husband, Carlos. And until now, Jules had no clue about the bitter family feud that has her friend Lance frazzled and suspicious. 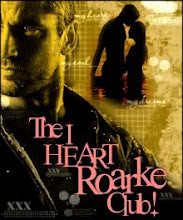 But when a party crasher takes someone out with a serving of poisoned wine and Jules discovers the deadly cup was intended for her, it’s time to turn the tables on a killer.